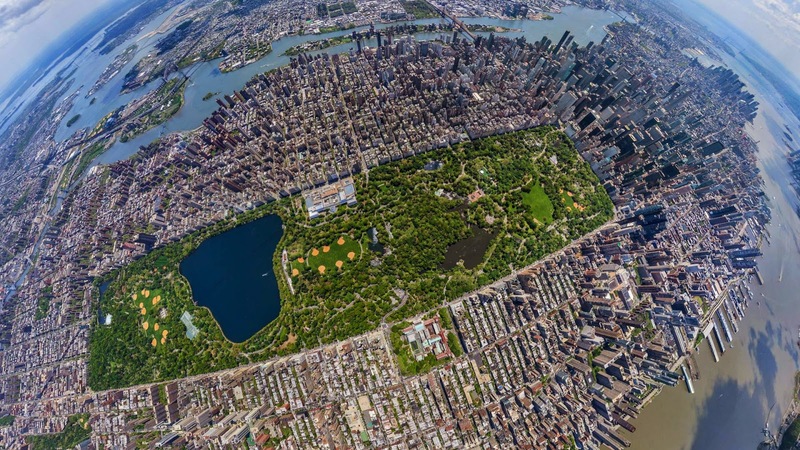 Apart from buildings with intimidating heights, New York is best known for its lush open spaces and city parks. 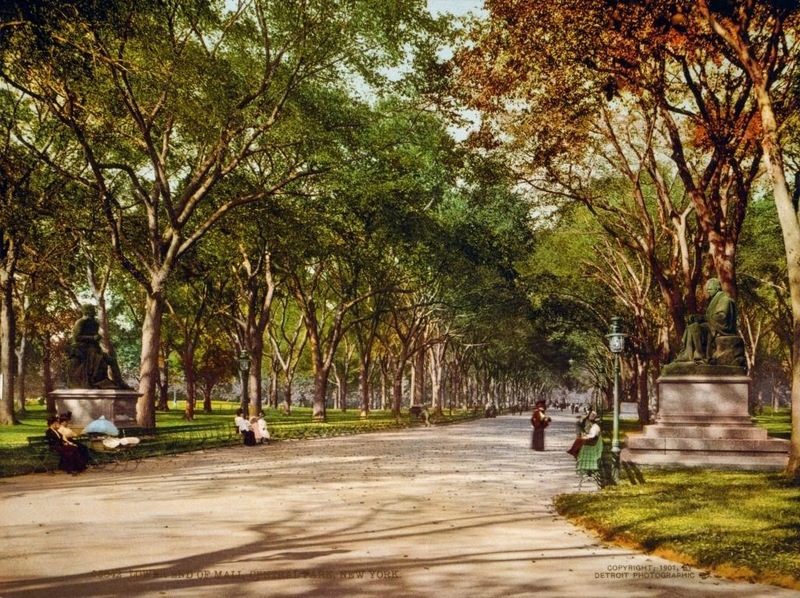 Among its gorgeous parks, Central Park is unarguably the most famous of all. 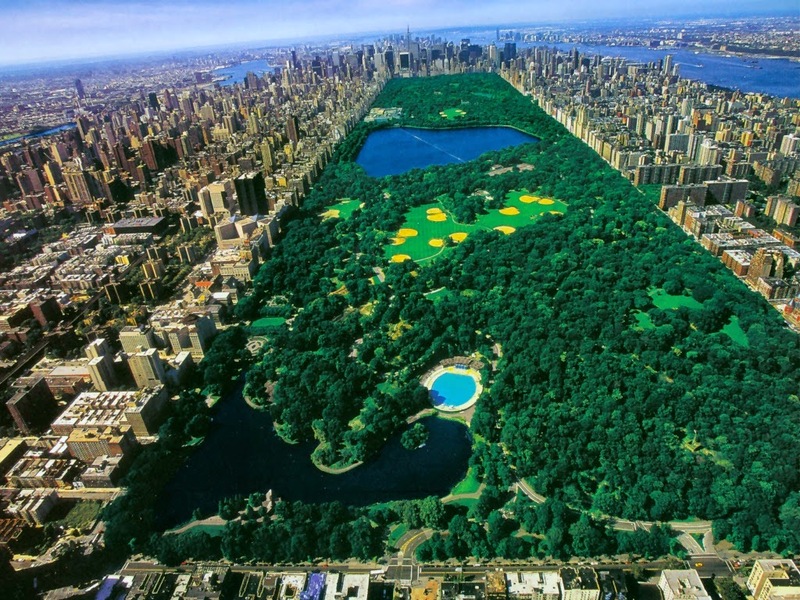 Depicting the true definition of oasis, Central Park is an 850 acre land that forms a vast green space in Uptown Manhattan. 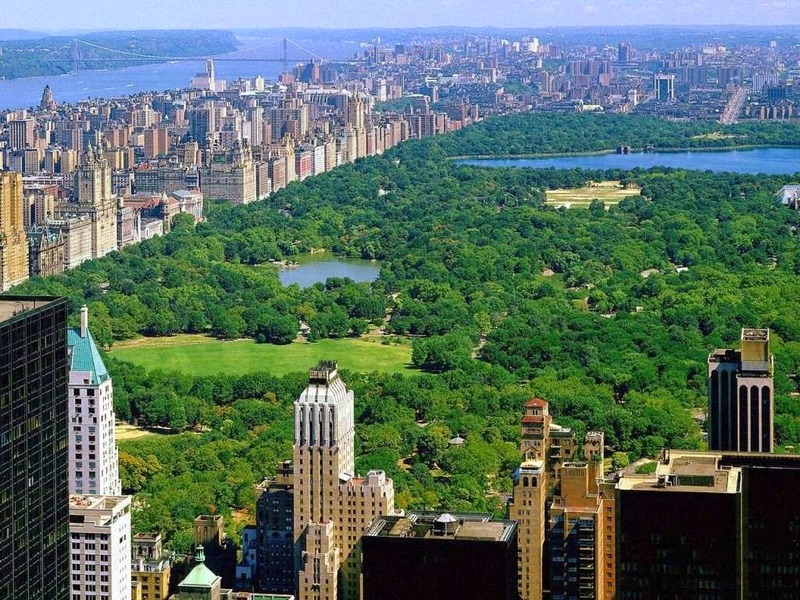 Because of the many visitors going in and out of the park and the countless times it appears in movies and TV, Central Park is no doubt one of the most popular city parks in the world. 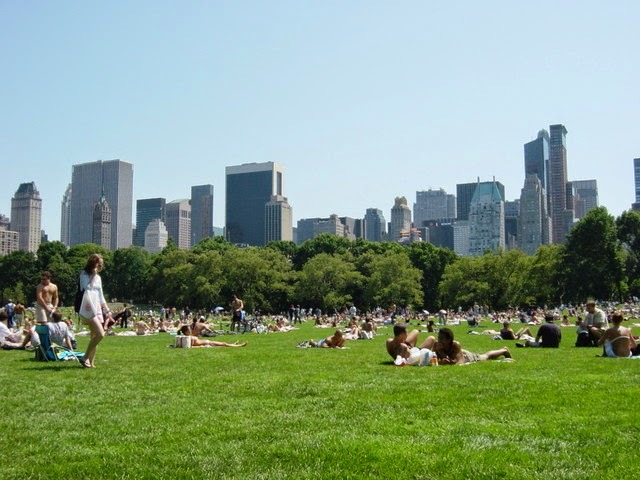 Central Park is dotted with wonderfully-landscaped lawns, thick, shaded trees and magnificent lakes. Not just a place for relaxing and strolling, Central Park is also a favorite venue for musical concerts and other entertainment shows. From daytime to nighttime, the recreational activities that can be carried-out in Central Parks seems to have no boundaries. 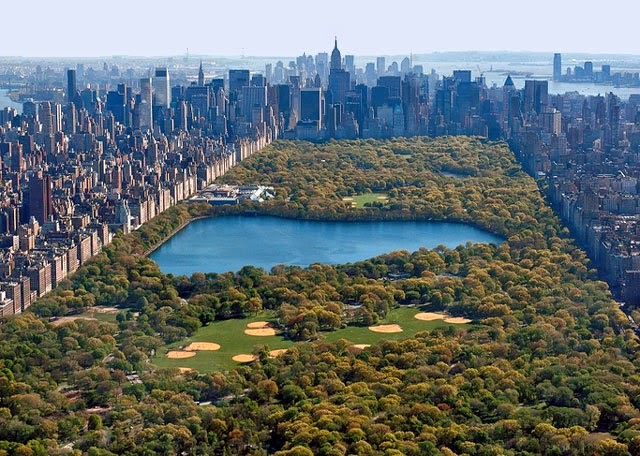 With the views of the stunning cityscape embracing Manhattan, Central Park is definitely the perfect destination for escaping the pressures and bustles of the daily city life. Central Park is absolutely stunning in any given time. The visit to the park in the morning translates to duck-watching on the pond, a relaxing boat ride on the lake, biking on its trails, ice skating at the Wollman Rink or lounging on the Sheep Meadow. 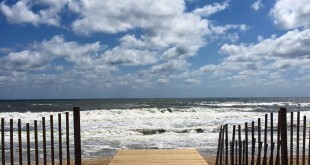 In the mid-afternoon, the park’s benches become in-demand for the many locals and tourists who are taking a time out from a demanding day. As the night sky appears, the park starts to breathe romance in the air as the dimly-lit lights makes Central Park conducive for romantic walks and sweet talks. 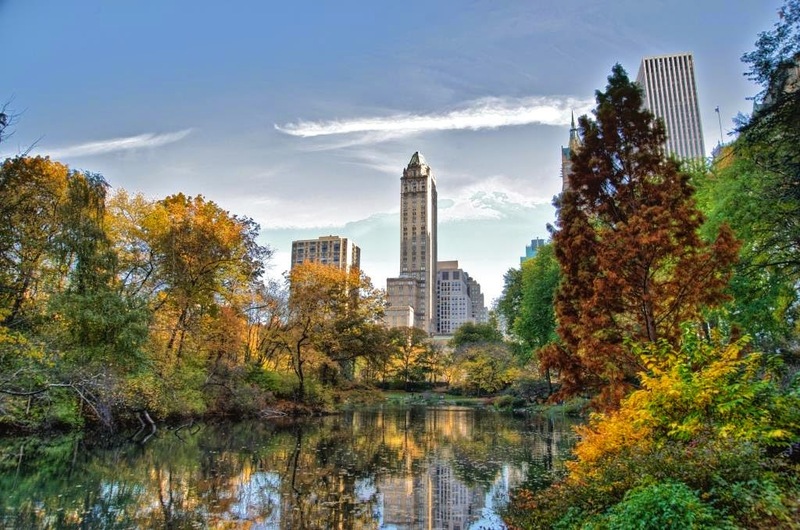 With its natural green scenery, stunning ponds and lakes, and dramatic fountains, the greatest attraction of Central Park is undeniably its picturesque beauty. Cherry Blossoms are the highlights during spring, while its Conservatory Garden is best defined by its flowers fields, fountains and neatly-arranged hedges. Bethesda Fountain, best known as Angel of Waters, is the centerpiece of the remarkable Bethesda Terrace. 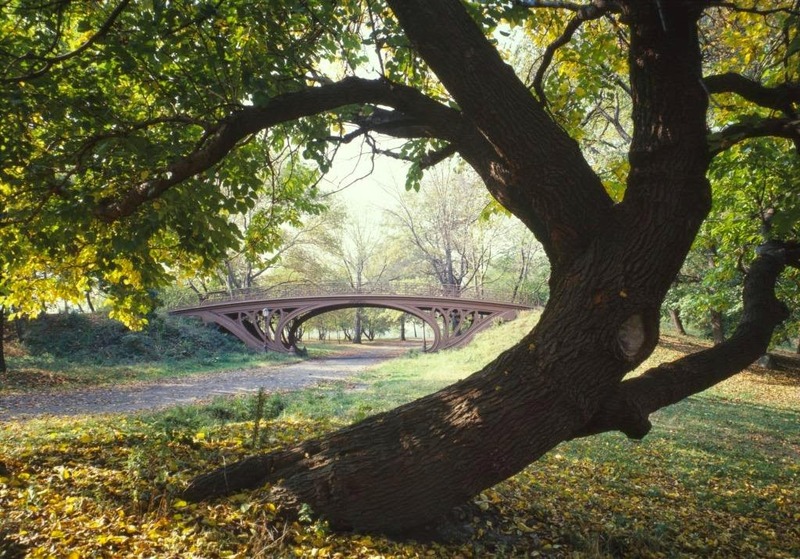 Hallett Nature Sanctuary is an absolute must when touring the Central Park as it is where various types of wildlife are witnessed, including the migratory birds. 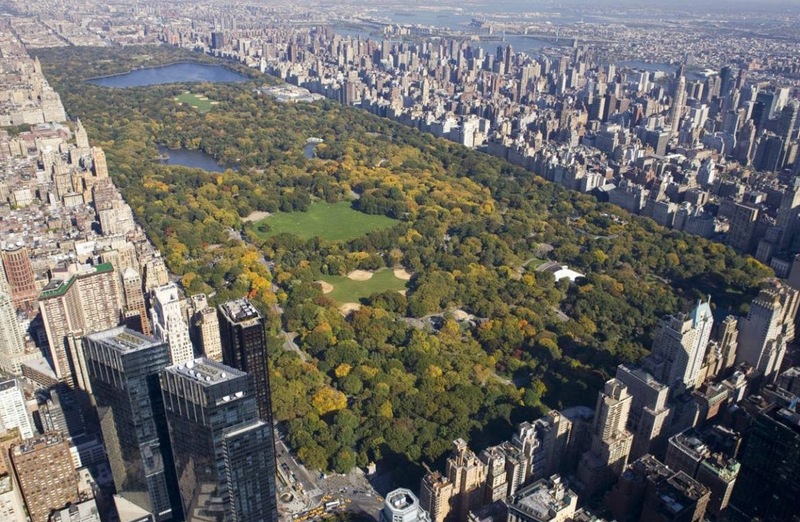 The Central Park is such a hit to families, too. Children cannot get enough of the Children’s Zoo, Central Park Zoo and Wildlife Center, Safari Playground, Dana Discovery Center, Lasker pool, skating rinks, baseball fields and tennis courts. Additionally, Central Park is loaded with food stalls all over, and visitors of all ages do not leave the park’s premises without having a quick snack of hotdog, pretzel, ice cream or popcorn. There are several burger joints and coffee shops in every turn which makes dining in Central Park part of the itinerary. 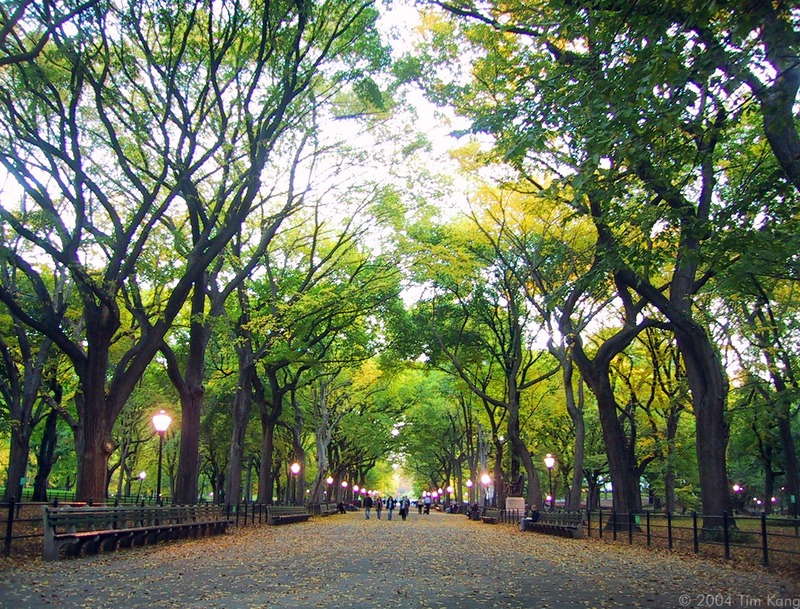 If there is one place to go to for a relaxing day, Manhattan’s Central Park has got to be it. With striking features all over and with picturesque natural scenery in the background, there is no other park in New York bears such an awesome sight.